Essentially Well. The Best Essential Oils Community! 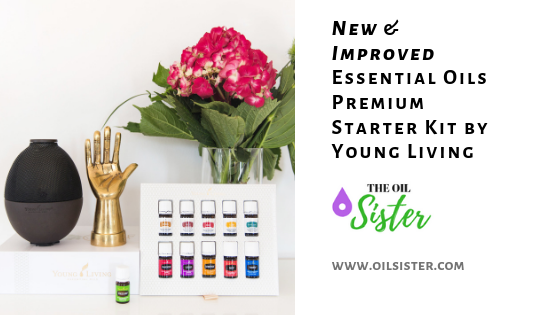 We are a rapidly growing resource for all things essential oils! Connect with the "Oil Sister"
Disclaimer: All information, content and product descriptions contained within this domain are for reference purposes and are not intended to substitute advice given by a pharmacist, physician or other licensed health care professional. We do not advise you use the information contained within this website, or any other site for treating a health problem or disease or to make a self-diagnosis, without speaking with your doctor. Actual product packaging and materials may contain different information than shown on this website. Contact your health care provider immediately if you suspect that you have a medical problem. Information and statements regarding our products have not been evaluated by the FDA. We are not medical professionals and this information is not, in any way, intended to take the place of medical advice. This information located on this website is for educational purposes only and is primarily based off opinions and facts that we have found to be true in our own experience and with research we have gathered from books and online. We are not diagnosing, treating, or prescribing. If you have any health conditions, are on any medications, are being seen by a medical professional for any reason, are elderly, pregnant, nursing, have babies or young children or animals please consult your physician or veterinarian as well. Application of this material is personal choice and in no way is the author responsible for the application of these choices.